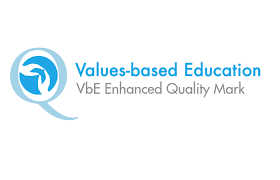 Values-based Education is an approach to teaching that works with values. It creates a strong learning environment that enhances academic attainment, and develops students' social and relationship skills that last throughout their lives. "It is clear that pupils who pass through your school are developing skills and competences that will help them develop a productive and fulfilling life" - feedback from assessment report. 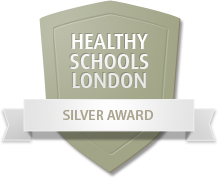 Building on our Silver Award, the Healthy Schools London programme has helped us to enable our pupils to be healthier, including a focus on their emotional needs. Fielding became one of 5 schools in Ealing and just 61 schools for the whole of London to be awarded the Gold Healthy Schools Award. increasing physical activity through greater uptake of specialist sports clubs. In school, pupils have benefited from a consistent, whole school behaviour policy, systems and routines, underpinned by our Values-based ethos. Implementation of the MindUp curriculum and daily 'brain breaks' has enabled pupils to understand more about themselves through neuroscience and mindfulness techniques. Sports Captains have promoted physical activity during lunchtimes with their constellation teams along with organised games provided by professional sports coaches from the QPR Community Trust. An improved menu of before and after school clubs has resulted in more pupils getting involved in sport through opportunities at school. We know that when children are healthy and happy at school, they can achieve more. Building on our Bronze Award, the Healthy Schools London programme has helped us to enable our pupils to be healthier, including a focus on their emotional needs. Pupils at Fielding are at the forefront of using technology to enhance their learning. 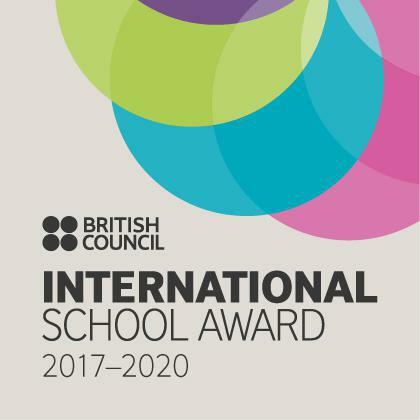 The award of the ICT Mark by an independent, external assessor recognises the school’s success in developing the strategic use of technology in both administration and across the curriculum. Parents will have proof that their children are attending a school at the forefront of modern technology. This provides pupils with regular exercise and the skills to travel safely and confidently. 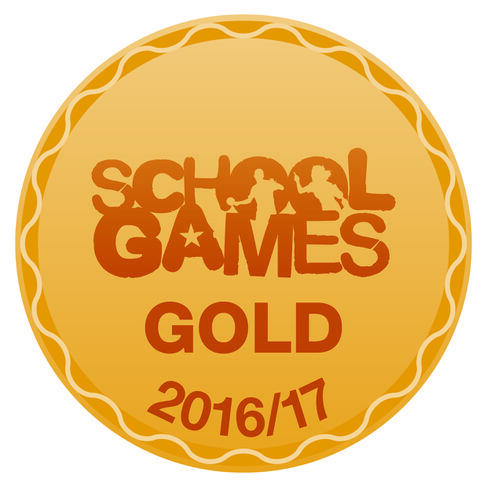 STARS rewards schools with active travel plans at Gold, Silver or Bronze level based on the number of initiatives delivered and change in pupil travel behaviour. 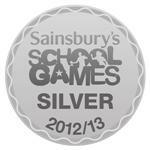 Healthy Schools London is a programme that helps schools to support their pupils to be healthier. We all want to help London’s children stay healthy and happy as they grow up. In this context, what happens at school every day is really important. 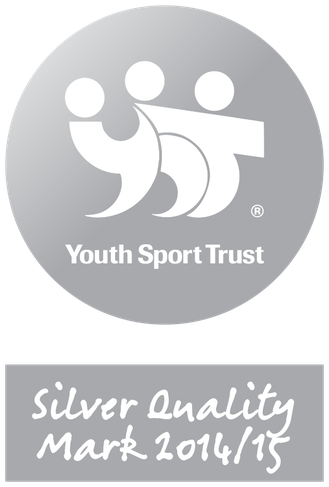 Youth Sport Trust Partner Schools demonstrate high quality outcomes in physical education, school sport and whole school achievement via a quality assured self-review. 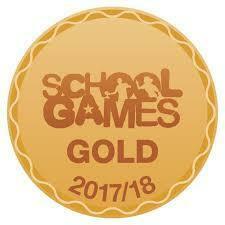 Completion leads to a bronze, silver or gold Partner School award. 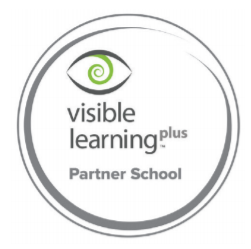 The quality mark partner school logo reflects schools that are the best at maximising PE and sport outcomes for young people. The Primary Geography Quality Mark is an initiative by the Geographical Association and was launched by the Minister for Education as an important strategy for developing high quality geographical education in 2006, initially through the government funded Action Plan for Geography. 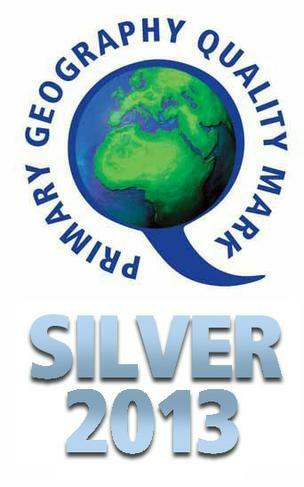 The quality mark is an externally validated quality mark against which schools can measure whether they have reached a recognised standard in the teaching and learning of primary geography. 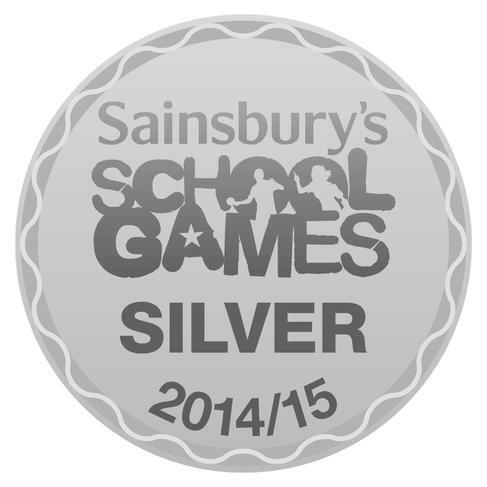 At Silver level the award is in recognition of the implementation of whole school approaches that support excellence in geography. 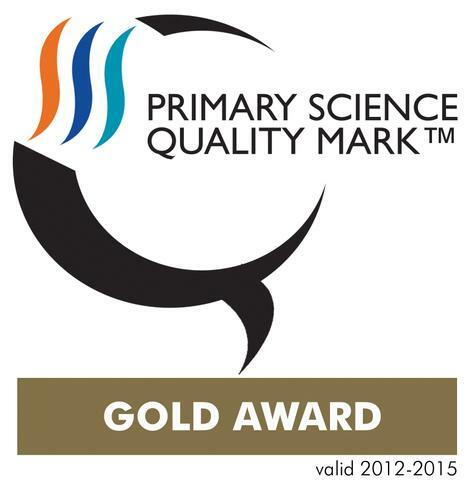 The Primary Science Quality Mark is an award scheme to enable primary schools across the UK to evaluate, strengthen and celebrate their science provision. Schools can achieve bronze, silver and gold awards. We have used the quality mark to raise the profile of science, to provide a framework and professional support for developing science leadership, teaching and learning and to celebrate excellence in primary science. 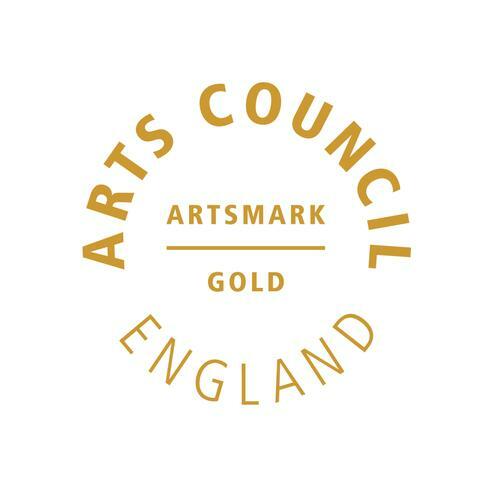 Artsmark is Arts Council England’s flagship programme to enable schools and other organisations to evaluate, strengthen and celebrate their arts and cultural provision. 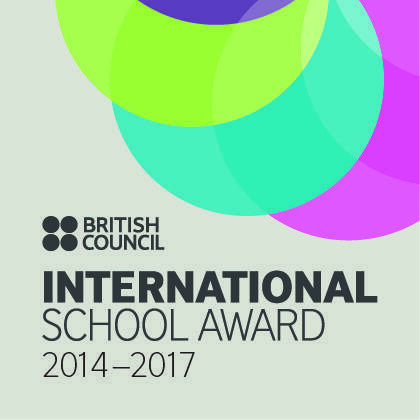 It is delivered by Trinity College London and 10 regional Bridge organisations drive participation. 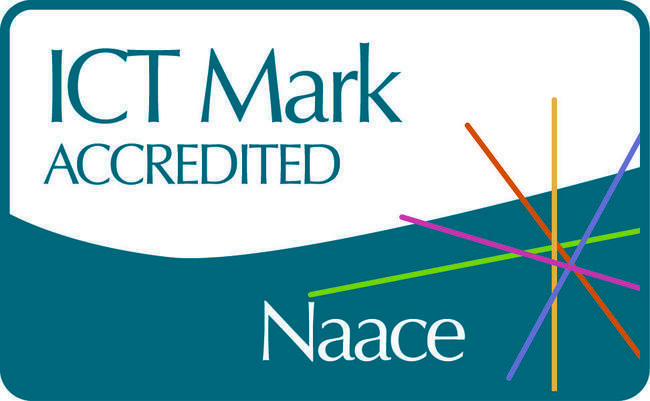 Artsmark is nationally recognised as demonstrating excellence in arts and cultural provision. 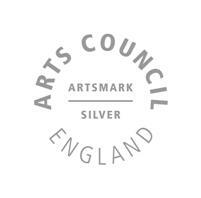 Holding Artsmark status demonstrates that we values the arts and culture.